AGL Magazine premier conference series is coming to region near you! 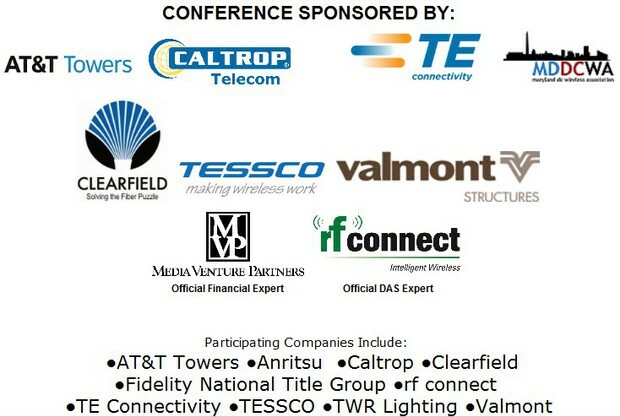 This conference series is for the wireless infrastructure industry and municipalities. Learn more about the schedule and register by clicking here.